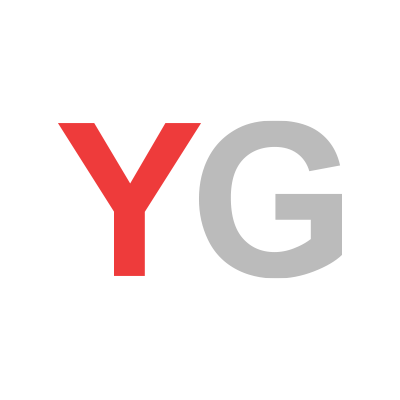 YouGov | Indonesia - "Mudik" 2015, New Toll Road is Available Now! Indonesia - "Mudik" 2015, New Toll Road is Available Now! on July 14, 2015, 2:46 p.m.
Hari Raya Holiday is coming, and last week we polled 1000 Indonesian netizen to find out their ‘mudik’ habit this year! Have you heard about toll Cipali? 78% Indonesian respondent aware of this new toll road and 32% of them are people who plan to use this new toll road for mudik. And 33% Indonesian respondent who are aware of Toll Cipali already know all information related with Toll Cipali (e.g fare, route etc.). 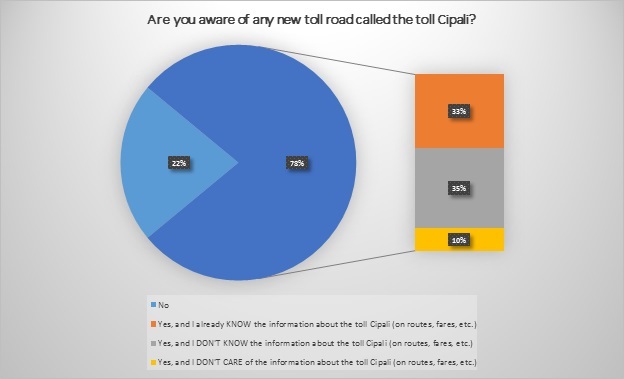 Between pros and contras of this new toll road,44% of people who aware of Toll Cipali has solid positive perception towards Toll Cipali. And 56% of respondent whose not use this new toll road yet, are open to try this new road on next mudik season or in another chance! Data research conducted by YouGov panelists from 2 July to 4 July 2015 and was weighted to be representative of online population. Sample size: 1000 Indonesian panelists.